Online marketers are now drawing out the best advantage that they can get from using the different Google APIs for their business. A Google API consists of a Java Script that allows a third party to interact with the different Google services and to integrate its multimedia, feed based or search based content to its applications. An API is an Application Programming Interface consisting of software components that allow an application to communicate and become integrated with one another. 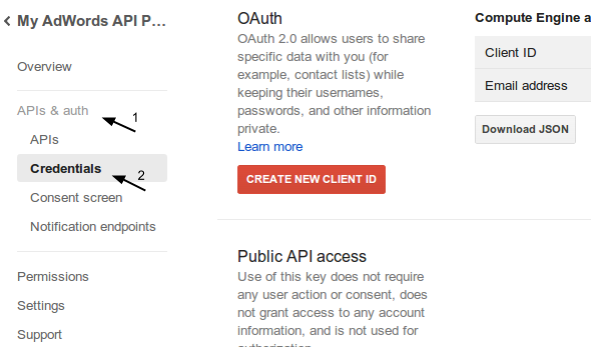 Using the Google APIs, software developers can easily connect their applications to the different Google services. 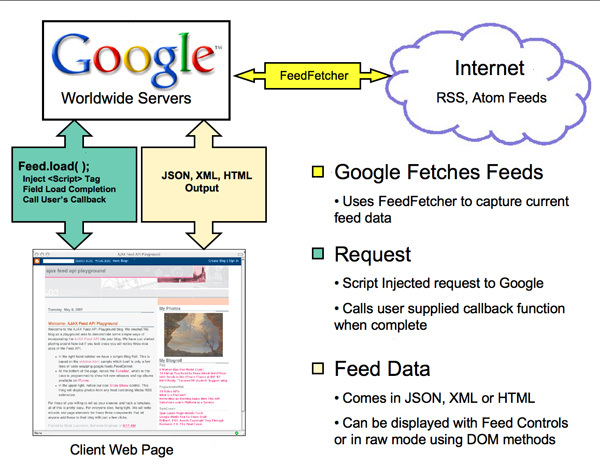 An access to the Google API provides software developers to make queries on billions of web documents available from Google using their own computer software. There are many Google API services that can be used by digital marketers to their business advantage. Utilizing these APIs as web applications for digital marketing can help boost the data analytics, accuracy, compatibility and speed of your business applications with Google services. Your business can use the Adwords data together with other databases available in your inventory system. The Adwords API can help automate the generation of your website URL, ad texts, keywords suggestions as well as custom reports. Your software developer can further develop more applications that will enhance the tools your business needs in managing your Adwords accounts. Obtain traffic estimates on predicted impressions, report on actual performance of your Adwords campaign and click through rates. In order to start using the API from Google Adwords you need to sign up for an Adwords account and to register as a developer. From the Adwords API Center you can access the budget and token settings. Use the developer token provided with a combination of letters, characters and numbers as your developer key in order to integrate the Google Adwords API to your own applications. The Google Analytics is very popular among digital marketers in gathering the data they need for optimizing their business for search engine optimization or digital marketing. Using the Google Analytics API will further optimize the speed, accuracy and accessibility of your own applications with the Google Analytics tool. Use the Google Analytics API to help prioritize important insights about the progress of your digital marketing campaigns. Monitor the interaction of your business website to other devices and different online environments. Organize the analytics data about your business seamlessly. Google Analytics has Collection APIs that you should use in analyzing how your visitors interact with your content and marketing campaigns. This API allows you to view the user interaction data that you can extract as data analytics report. Use the Google Analytics Configuration API to query on your various user accounts and web properties. The Real Time Reporting API provides the user the ability to request for real time reporting on data about an authenticated user. Use this API from the Analytics API in order to obtain metrics and dimension reports quickly as they are happening. This API will give you a real time report on the actual pages being viewed by your customers. If you intend to create your own app integrated with the Google Analytics API, it is necessary to create your own environment consisting of a client library and make your own Analytics Service Object. In order to do this it is important to register for Google Developers Console and authorize the Google Analytics data to access your application so you can start creating your own service object. The search engine used by your website visitors when getting to your site. This is information is displayed on the Search Engines report. The Top Content report will also provide important information regarding the most visited web pages on your site. Create a customized report based on your own preferences such as combining metrics and dimensions based on categories that you create using the Core Reporting API feature. Local businesses integrating the Google Maps API to their website applications are able to increase the opportunity for their business to be found within the Google maps. Using the API one can create a customized Google Map on their site to make their shop location easier to find. Using the API’s mapping platform, it is easier to make engaging web applications that can display street views, road direction, satellite images, demographics, elevation profiles and analytics data. Online marketers can also develop mobile apps that will display the map from their website. Use geo-coding on your website using the Google Maps API. Embed the Google maps to your website in order to provide an engaging viewing experience to your website visitors. Enrich your location based application that uses the Google Location API to further engage your website visitors to help them find places faster directly from your website using the Google maps. Digital Warriors can help revolutionize your digital marketing campaigns with the use of our various services such as IT consulting, marketing analytics, social media marketing, search engine optimization and web design and development. This article was written by Jason Bowden from Business2Community and was legally licensed through the NewsCred publisher network. The rollout of smart-chip cards and chip reader in-store payment terminals in the U.S. hasn’t been easy — to put it mildly. Saturday, Oct….